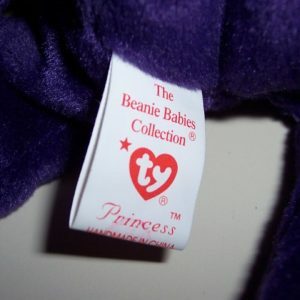 Discovering how much your Princess Ty Beanie Baby is worth takes a little effort to find out which version you have. 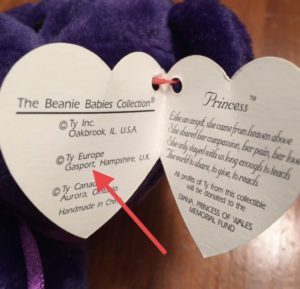 This is a step by step guide to identify your Princess Beanie Babies and give you an idea what they are worth today. 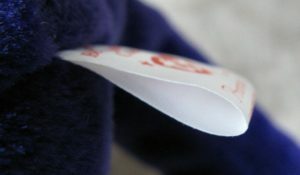 Prices are for versions in Mint/New condition. 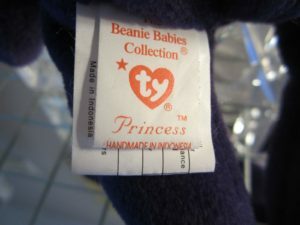 Beanie Babies without Hang Tags drastically reduce the value. 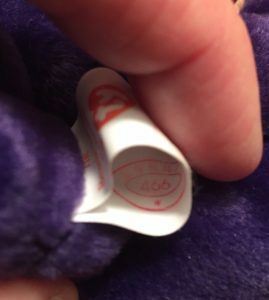 Several different factory numbers will be found inside Princess Bears. 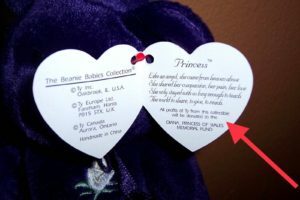 It's generally assumed with Princess Bears specific numbers do not impact the value. 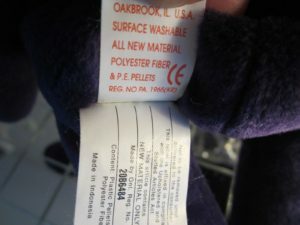 Be sure to check auction photos to match correct version! 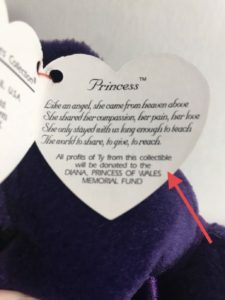 Attached to Beanie Babies sold in Canada, these tags can add slight value to Princess Diana Bears. 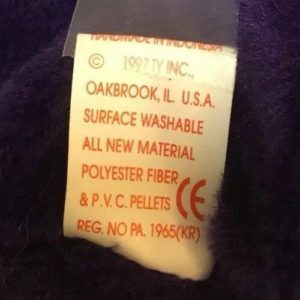 Typically they can add between $1-$10 in value. 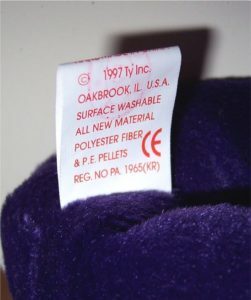 Perhaps, Indonesian Princess Bears w/ PVC Pellets and No Space Hang Tags ($20-$100) were replaced with a Space Hang Tag by a collector or dealer. 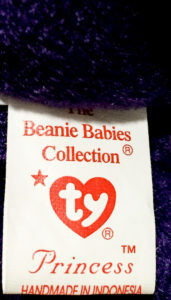 Beanie Babies authenticator Peggy Gallagher has authenticated a few of these versions, but it's not confirmed if these were originally made by Ty.